Lorain County Safe Communities Coalition (SCC), conducted through Lorain County Public Health, connects with people across Lorain County to make Lorain County roads safer. One area we focus on is the importance of seat belts, to remind everyone who gets in a vehicle to always buckle up – every trip, every time. 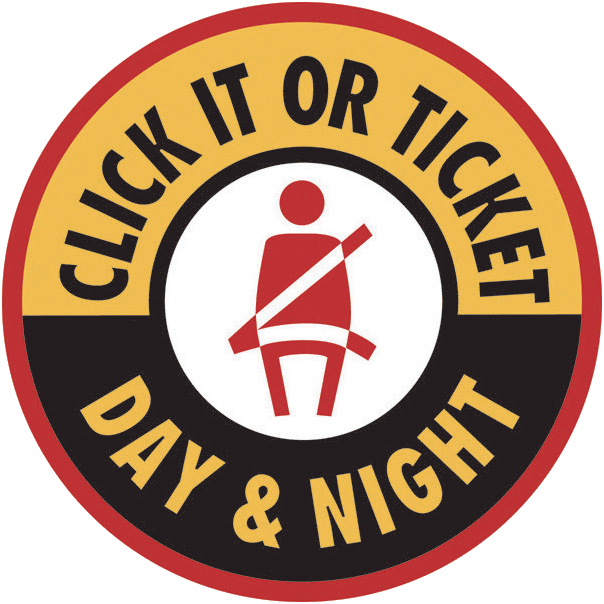 Seat belts saved nearly 64,000 lives from 2011 to 2015 in the United States - that’s enough people to fill a football stadium. Research shows that wearing a seat belt is the best way to protect yourself in a crash. 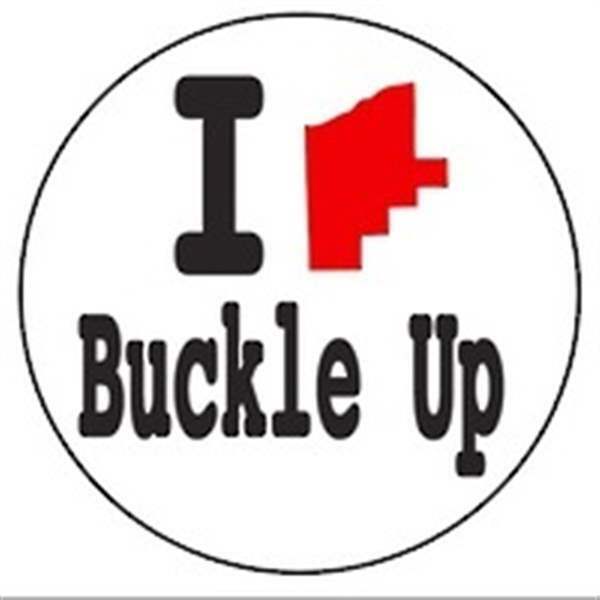 A survey conducted in May 2018 showed that just 78.6% of people in Lorain County buckle up, which is lower than the U.S. seat belt average of 90.1%. 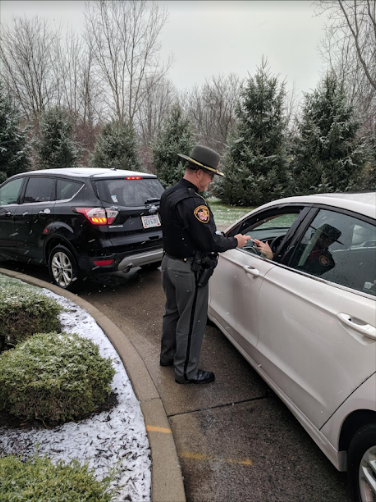 Seventeen of the people who died in crashes on Lorain County roads in 2017 were not wearing a seatbelt. 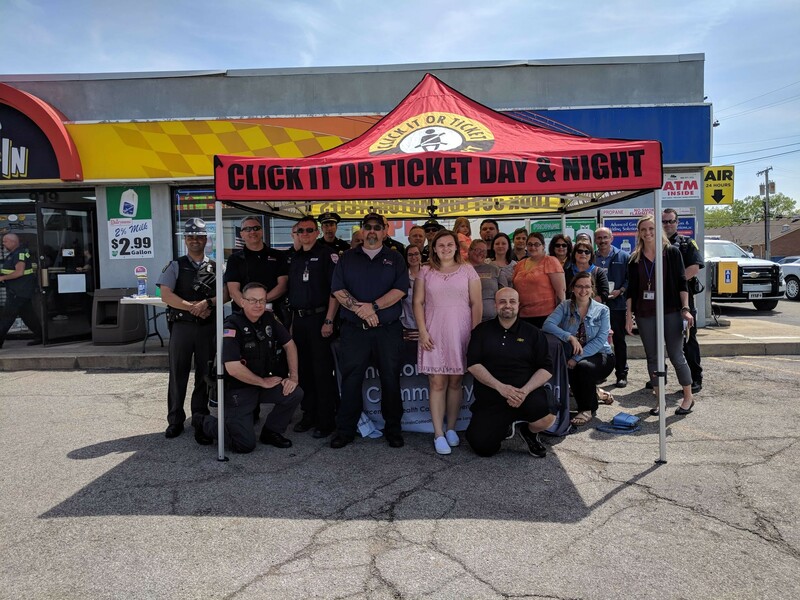 The Buckle Up Bowl is a seat belt competition among Lorain County high schools to generate peer engagement and social change around seat belts and focused driving in Lorain County. 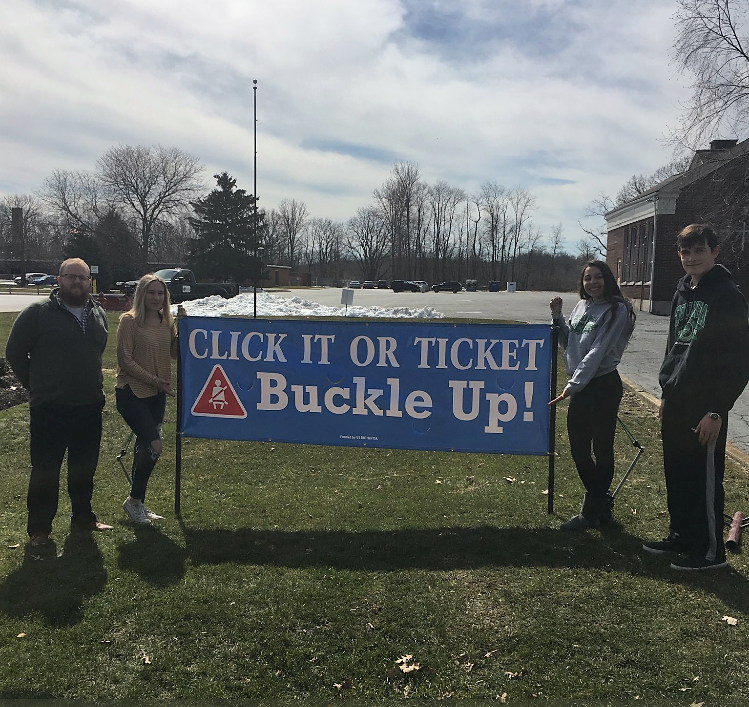 All participating high schools will receive a customized paper material for your school district with a buckle up message as a thank you from SCC. Schools compete for bragging rights and a cash prize! SCC members will conduct two unannounced seat belt surveys at all participating high schools: pre- and post-intervention. The post seat belt survey results will determine the winners. crashed car on campus, announcements, events, contests, and giveaways! SCC partners with local Dunkin Donuts and McDonald’s during select times during the year. Unsuspecting McDonald’s and Dunkin Donuts drive-thru customers with a buckled seat belt are rewarded with a coupon for a free hamburger, apple slices, or cup of coffee. Unbuckled customers will get a reminder from a member of the SCC. Buckle up and you might be rewarded! Join the Lorain County Safe Communities Coalition. For over 25 years, we've worked to reduce injuries and deaths on Lorain County roads. Call 440-322-6367 or email healthed@loraincountyhealth.com.